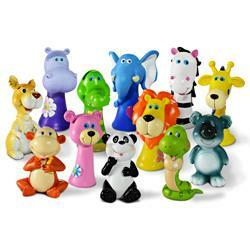 Moorfies are suitable for men, women or children and we make great little presents and gifts. Whilst moorfies are fun they have a practical side to them too....those who are forgetful will never lose their glasses again and those with sight problems will also be able to put their glasses on an eye glass holder. 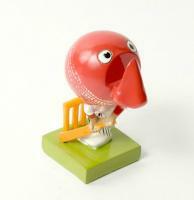 For kids we say....choose this Cricket Sportymoorf and give it a name. You put the Cricket Sportymoorf by your bed side table and the cricket player wears your glasses at night and you wear them during the day and you share them so they don't get scratched or lost or damaged. 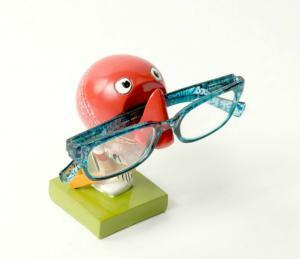 Each Cricket Sportymoorf Eye Glass Holder will be securely packaged for posting.